Mit der neu angegliederten Make`a Change-Faire wollen wir Projekte einladen und vorstellen, die mit Workshops & Kursen, Opensource-Soft&Hardware, Hacks, Konstruktionen und nichtkommerzieller Sharing-Economy Anregungen geben, wie ein gleichberechtigtes Digital-Utopia ganz konkret aussehen kann. Wir hoffen, dass wir damit einen Startpunkt für viele neue Ideen und Projekte setzen werden, die über das Festival hinaus weiter in die Gesellschaft hineinwirken. Das bisherige Bended-Programm rund um unser Thema läuft wie gehabt mit Vorträgen, Diskussionen, Kunst, Performances & Konzerten. Die niederschwellig zugänglichen Workshops für Jugendliche wie Erwachsene finden ab jetzt im Rahmen der angeschlossenen “Make`a Change“ statt. 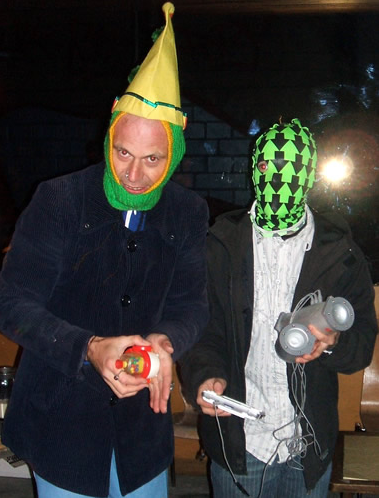 Für beide Bereiche suchen wir zu unserem Thema „Utopia“ wieder Praktisches, Theoretisches und Diskursives, Workshops und Performances, DIY-Musik, Kunst, Hacks und hellen Wahnsinn, kurz: Völlig utopisches Zeug! 2016 hat für unser letztjähriges “Dystopie&Apokalypse“-Thema mehr als genug Material geliefert, mal sehen was 2017 zu bieten hat, wir sind gespannt auf eure Einreichungen und Ideen! Bended Realities & Make`a Change sind zum Großteil mit freiwilliger Arbeit organisiert, mit nur geringen Förderungen. Trotzdem können wir kleine Budgets für Reise & Materialkosten aufbringen, Übernachtungen und Verpflegung vor Ort werden von uns organisiert. After cooperations in the past three years, the newly (re-)organized Make`a Change Faire invites projects to present creative and novel ideas about what an emancipated digital utopia might actually look like. Demonstrations, workshops and courses on open source soft- & hardware, hacks, constructions and inventions, non-commercial sharing economy, and old-fashioned optimism are all welcome. The festival’s low-threshold skill-builder workshops for children and adults are now part of the faire, turning spectators into makers taking first steps in circuit bending and other crafts. The faire provides an inspiring starting point for new ideas and projects to keep resonating beyond the actual event into our daily life and society. The established programme of the Bended Realities Festival will present its unique and time-proven mix of lectures and panels, discussions, art, performances and concerts. 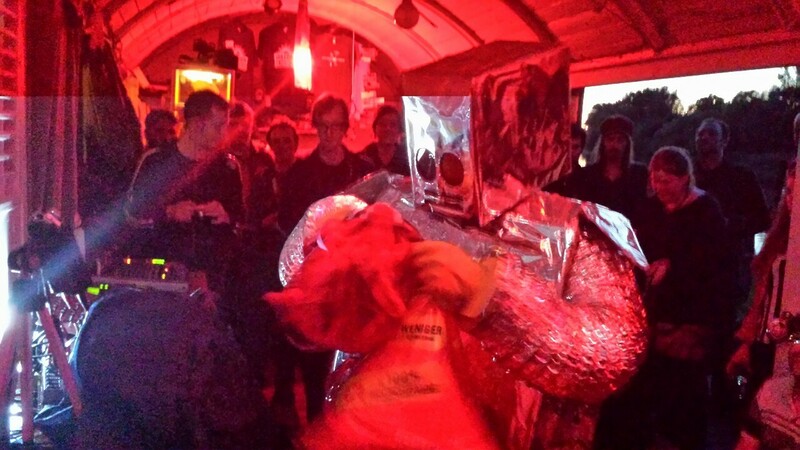 Open Call: For both Bended Realities Festival and Make`a Change Faire we‘re looking for totally utopian practical and theoretical contributions, workshops, lectures, performances, DIY music, art, hacks, hopes, dreams, and sheer positivistic madness. 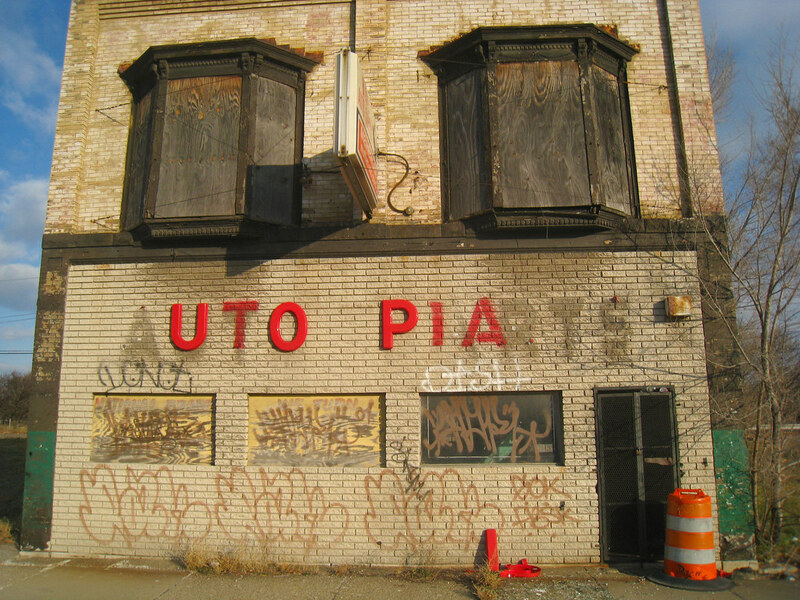 In short: Anything goes that matches this year’s motto Utopia! 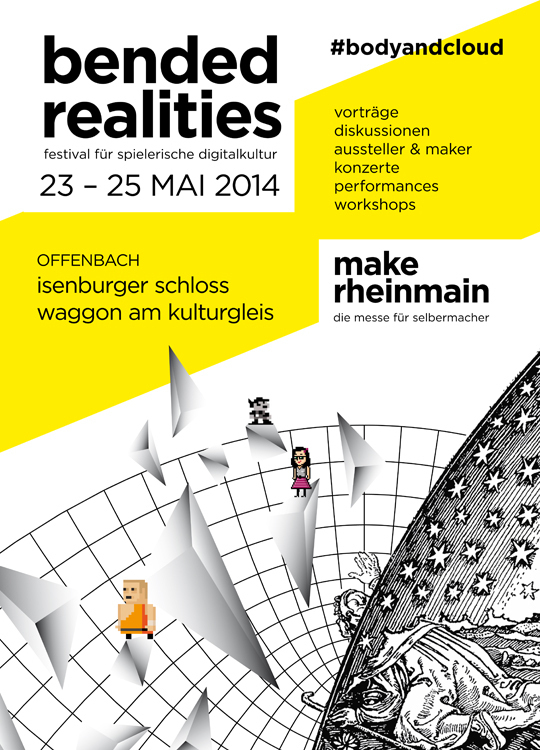 Bended Realities & Make`a Change takes place in Offenbach am Main from Friday, June 09th until Sunday, June 11th, 2017. It is a volunteer-organized event with limited public aid. A small budget is available for travel expenses and material. Board and lodging can be provided by co-organisers and supporters. Last year, the Dystopia & Apocalypse-theme showered us with a cornucopia of amazing experiences--we‘re already looking forward to your fantastic contributions and ideas this year! Du browst gerade in den Bended Realities & Make`a Change Weblog-Archiven nach dem Tag 'bendedrealities'.